FloatPac Pty Ltd will reveal the results of 4 years R&D at the 2018 All Energy Expo, with the launch of the firm’s ground-breaking floating solar solution. As Australia’s only local designer and manufacturer of floating solar flotation systems, we’re delighted to have an opportunity to showcase our innovative design at the Melbourne Convention Centre on October 3 & 4 (make sure your come say hello!). We will be located at stand # 4116 for both days of the expo. We were offered a space on the start-up stand, which was a wonderful opportunity. That said, our design capabilities are no accident – they come from 36 years of experience in delivering flotation equipment to the marine and defence industries, as well as our expertise in moulding – thanks to the StackPac live fish transport units. 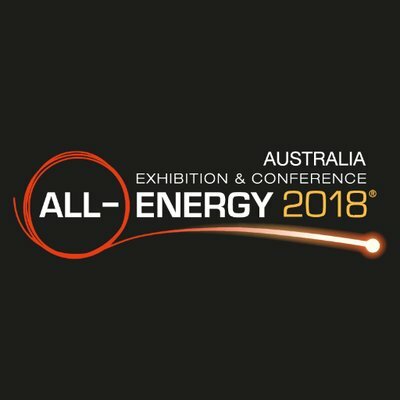 The All Energy Expo – Australia’s Clean Energy Show on local and overseas markets, diversification opportunities and technology updates – is the ideal place to demonstrate what really sets our product apart, and the impact it could have on businesses across Australia. FloatPac Solar has been an innovative product development opportunity for the FloatPac business. It’s been an interesting journey – we’ve combined two areas of expertise into an offering that we think will further expand opportunities for floating solar projects both locally and domestically. At the moment floating solar is a fairly niche offering, but we believe our design has the potential to change that. 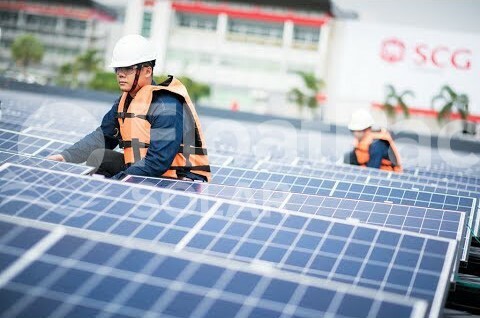 Our ergonomic design – and resulting cost efficiencies – mean that floating solar will be increasingly affordable and accessible. All-Energy Australia is Australia’s most comprehensive clean and renewable energy event. This free-to-attend, business-to-business conference and exhibition opens up a world of opportunities for the clean energy sector.